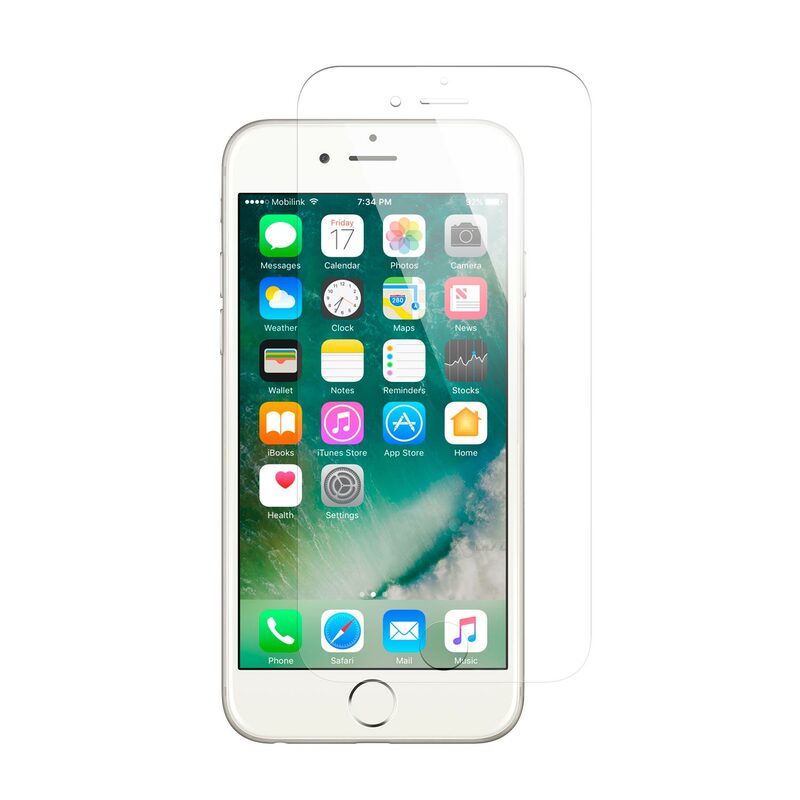 For anyone who's ever suffered a cracked screen, our toughened tempered Glass Screen Protector is the obvious choice in high-end screen protection for your iPhone 5/S, iPhone 5C or iPhone SE. 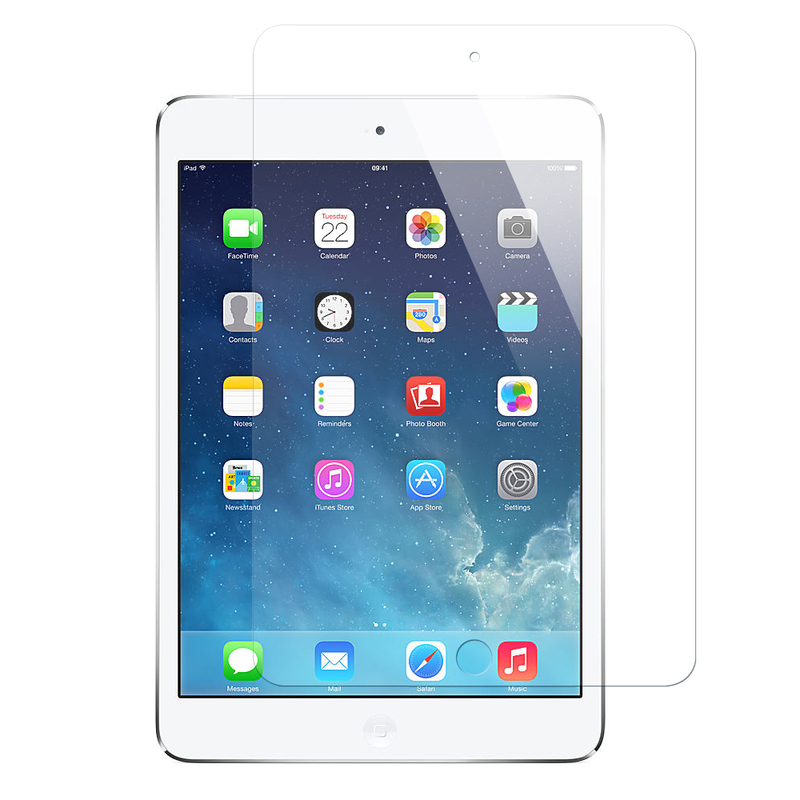 The tempered glass amazed us when we evaluated it. 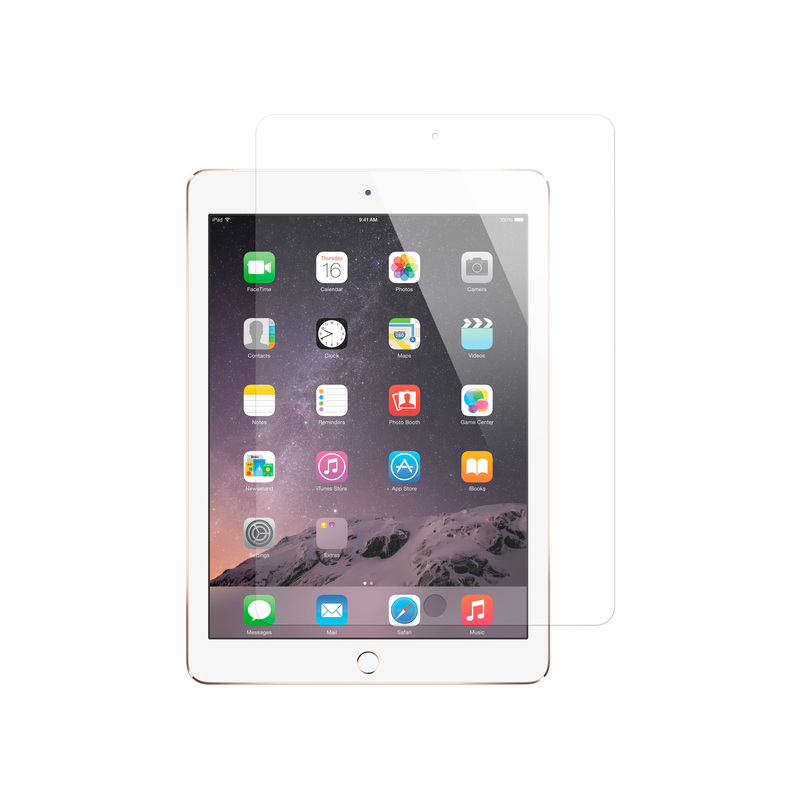 We love it because this super slim 0.33mm screen protector has super tough 9H hardness, meaning it's virtually impossible to scratch. The silicone-based base layer bonds tight to the phone without adhesive, meaning never any bubbles when applied (a huge bonus for anyone who's ever applied and reapplied a sticker screen protector).